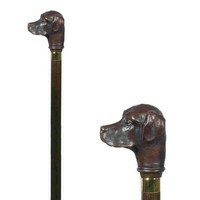 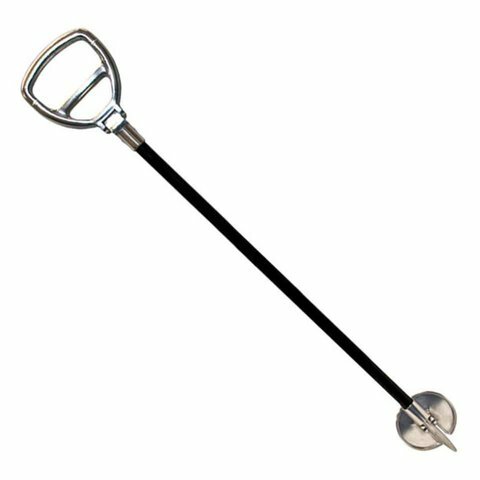 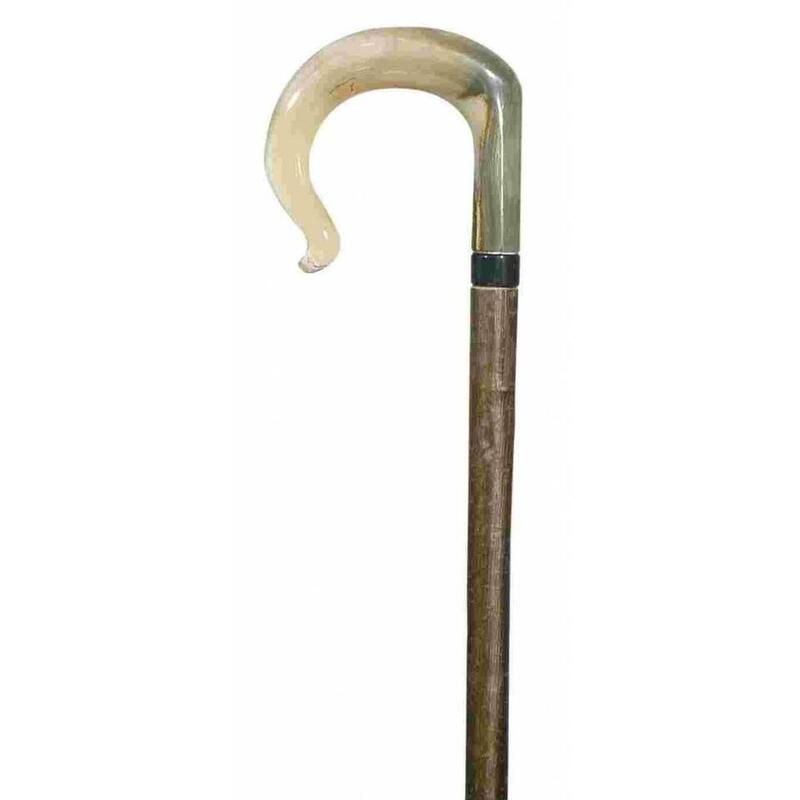 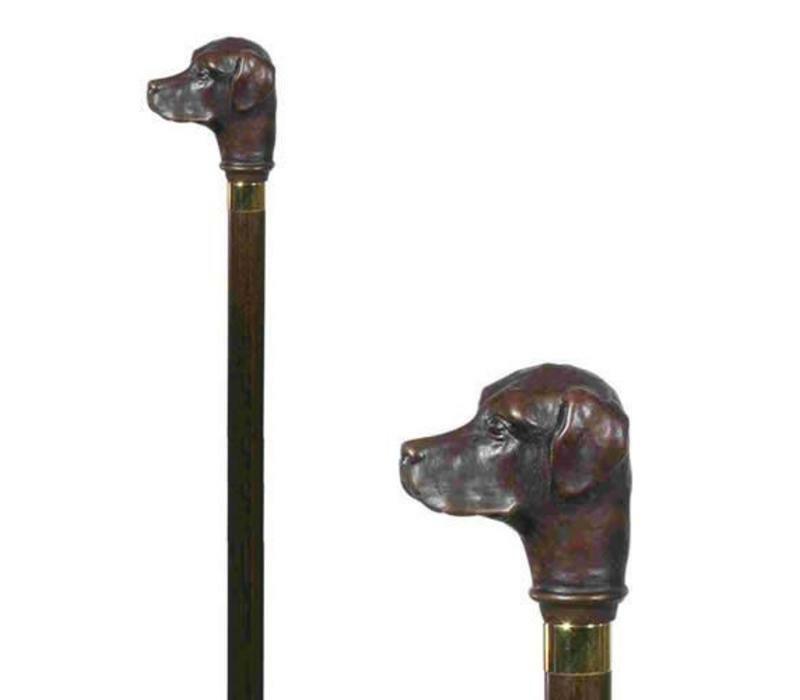 A collector's cane, featuring a handsome, Labrador's head, mounted on a long hazel wood shaft. 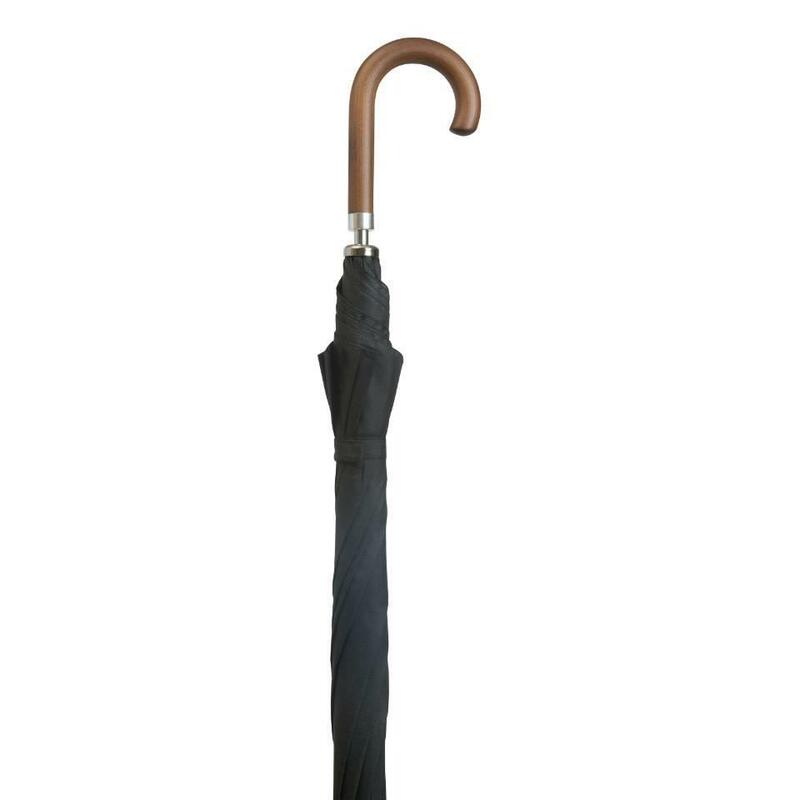 The head is made from a tough resin. Fitted with a metal ferrule and smart metal collar.